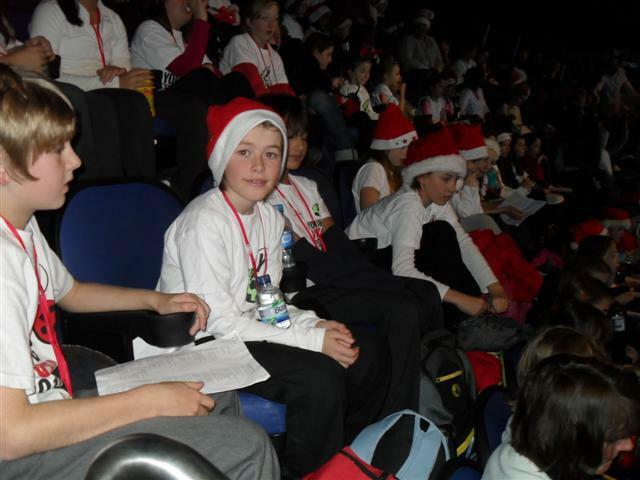 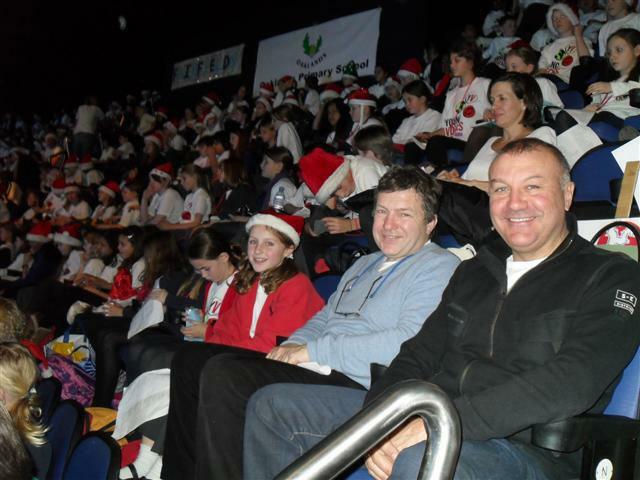 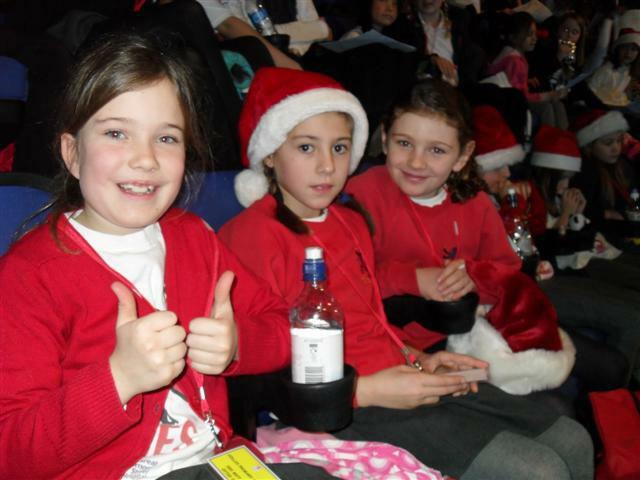 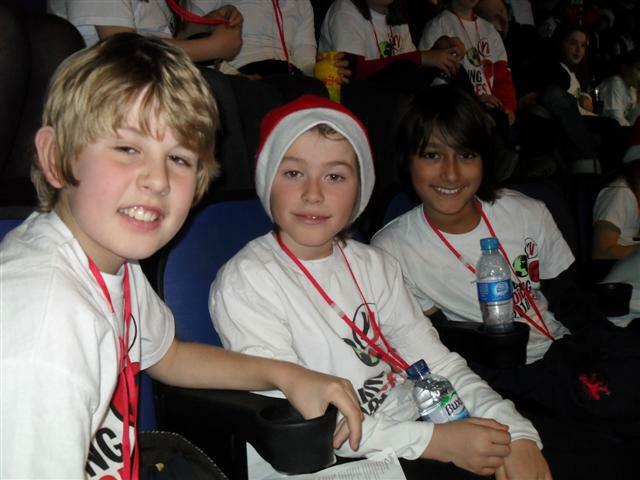 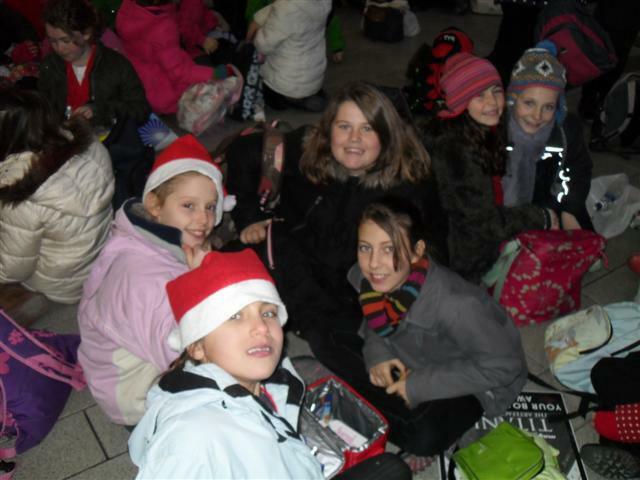 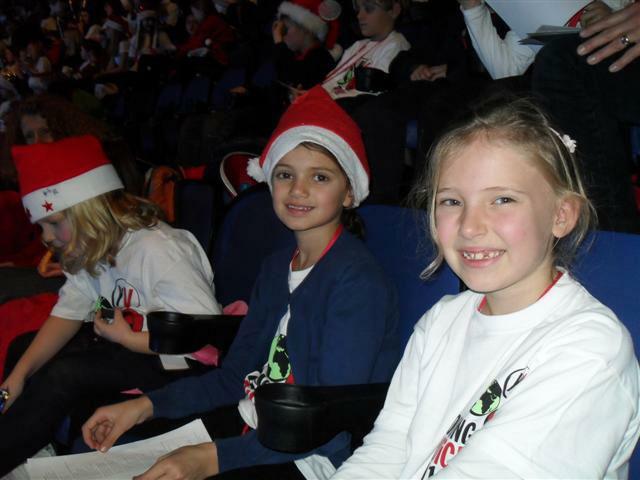 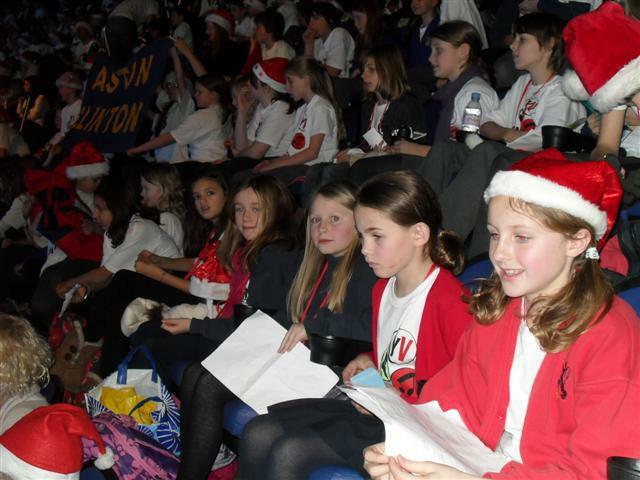 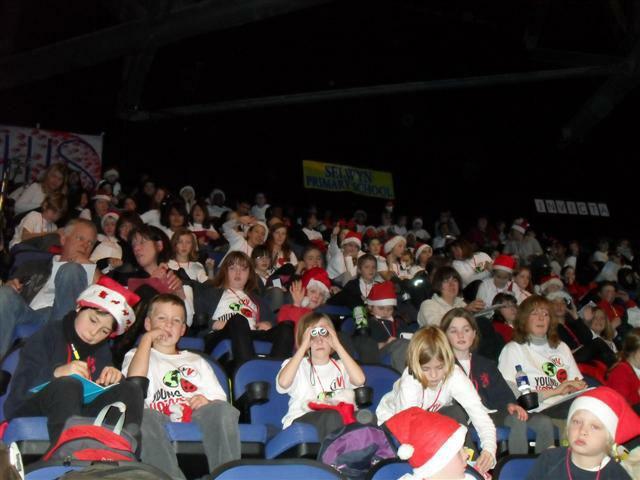 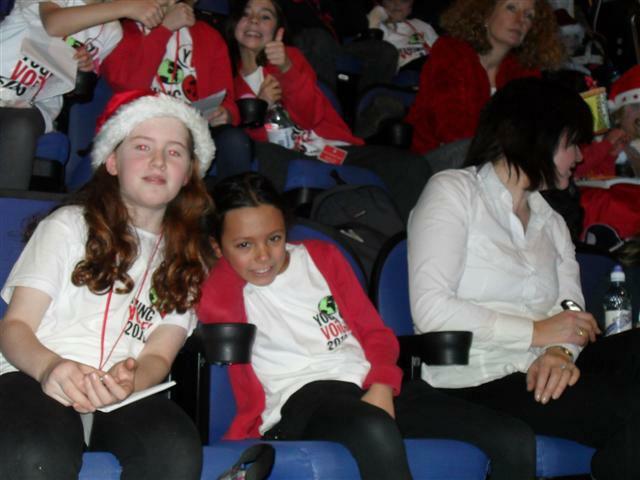 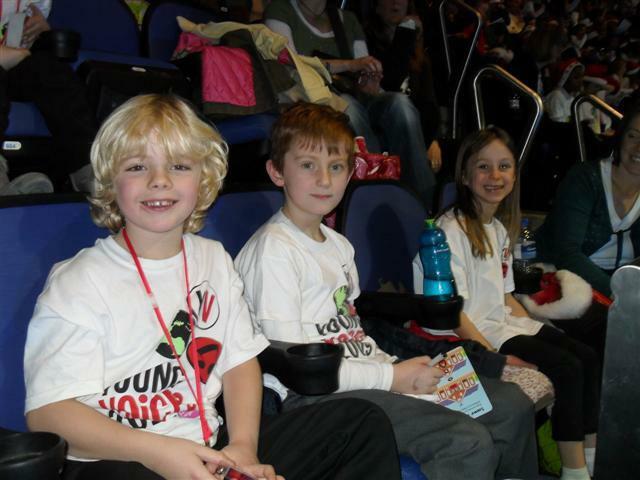 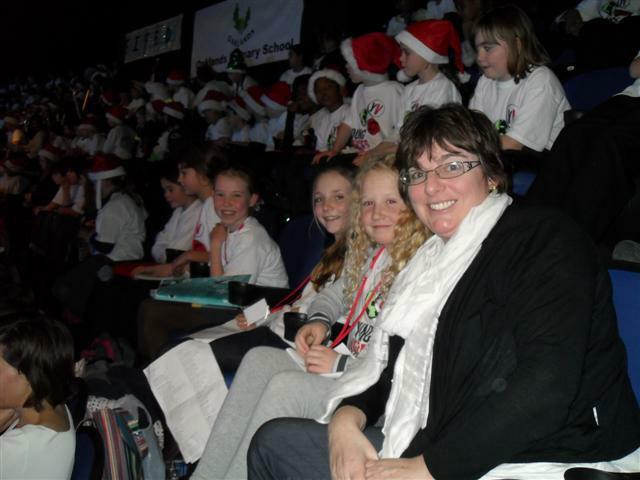 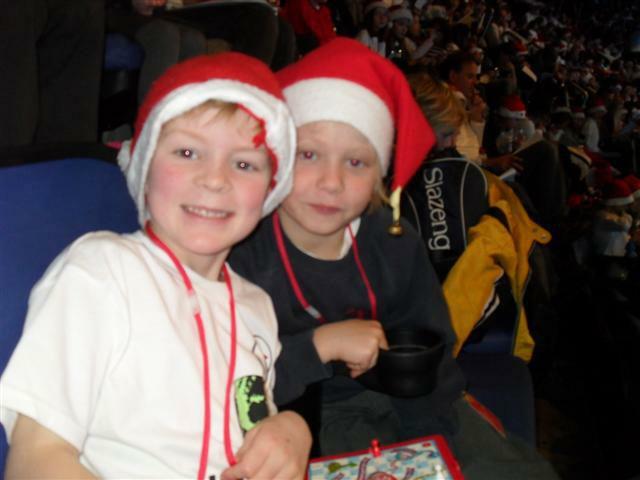 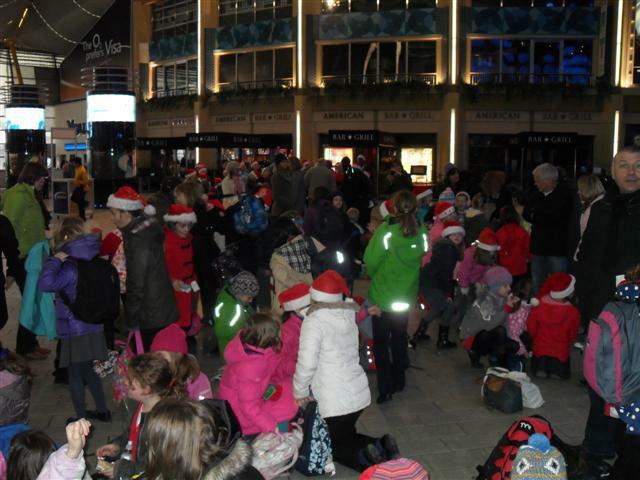 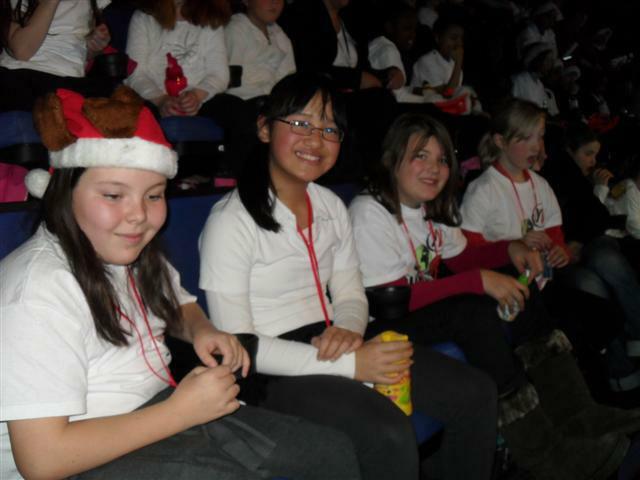 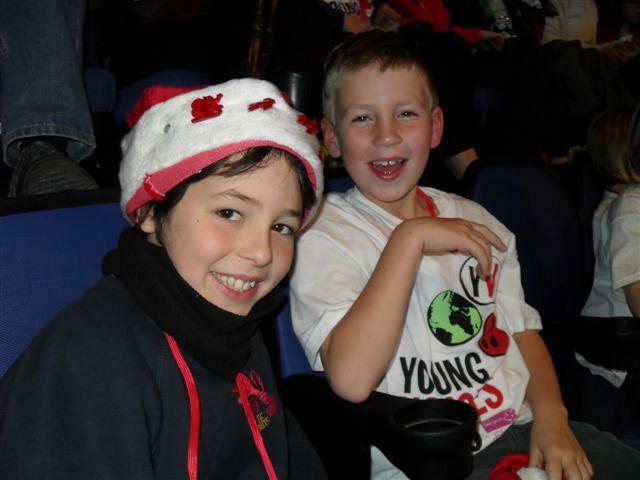 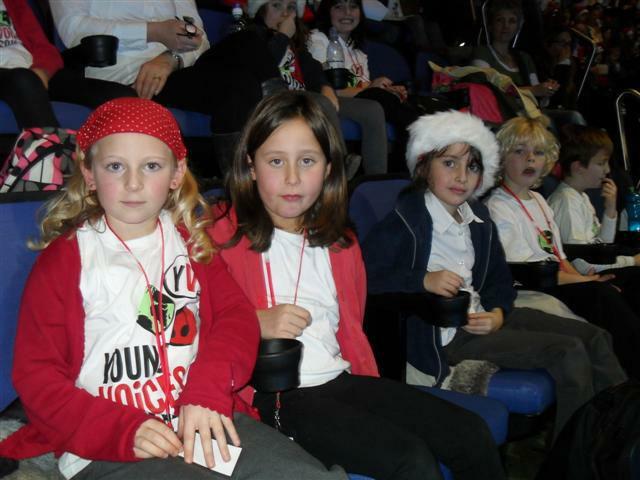 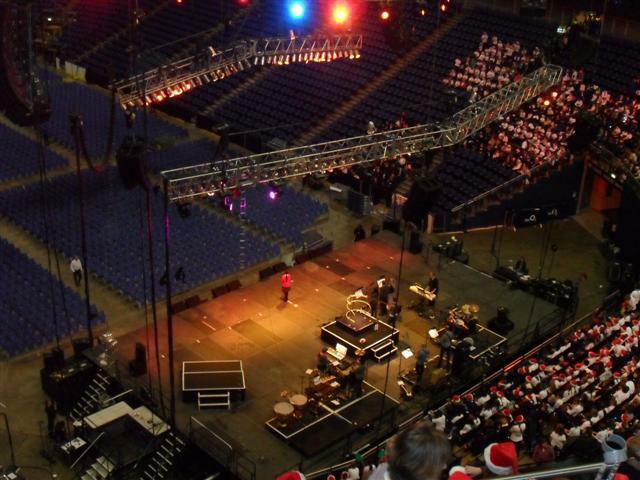 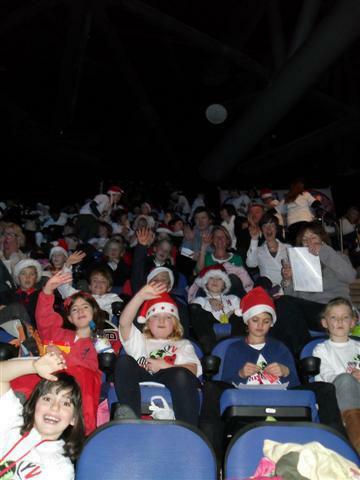 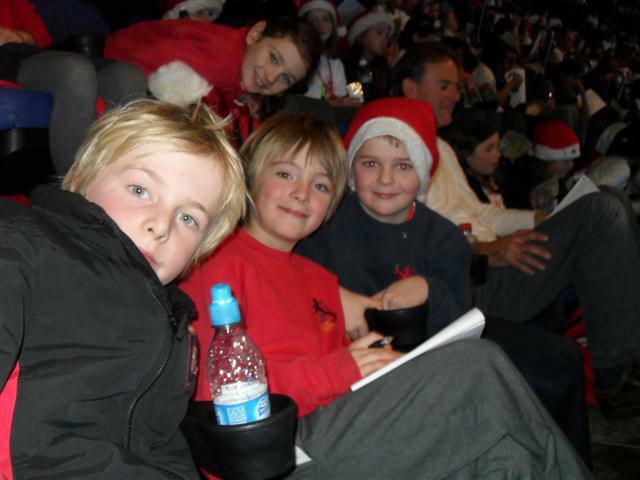 100 members from the Collis Lower and Upper School choirs sung their hearts out at the O2 arena on Monday 6th December, performing as part of the 8,000-strong Young Voices Choir. 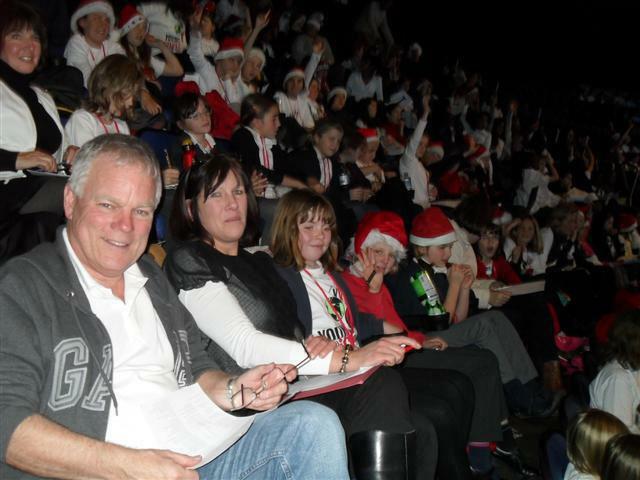 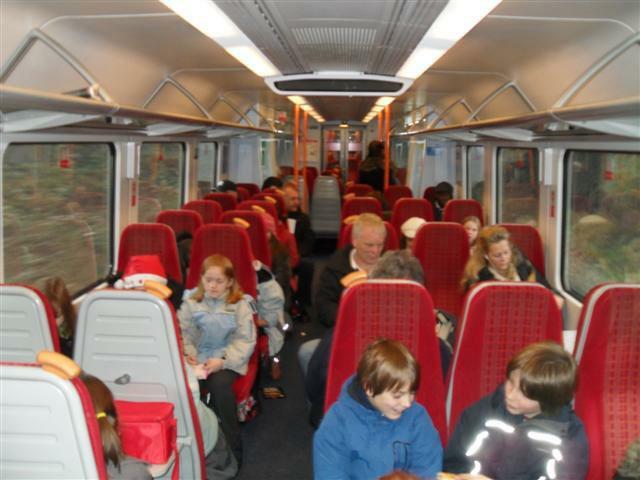 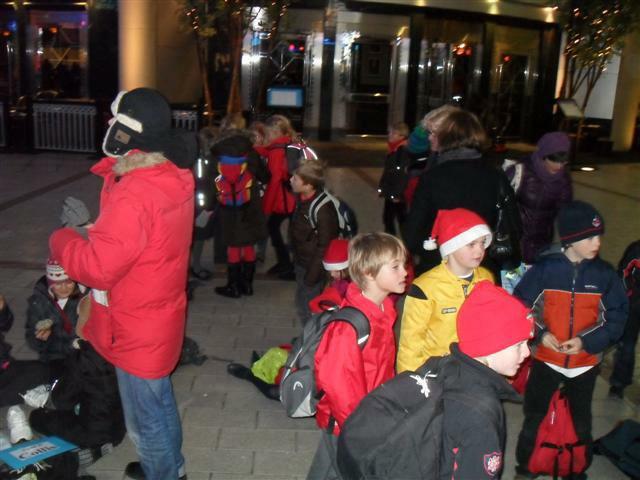 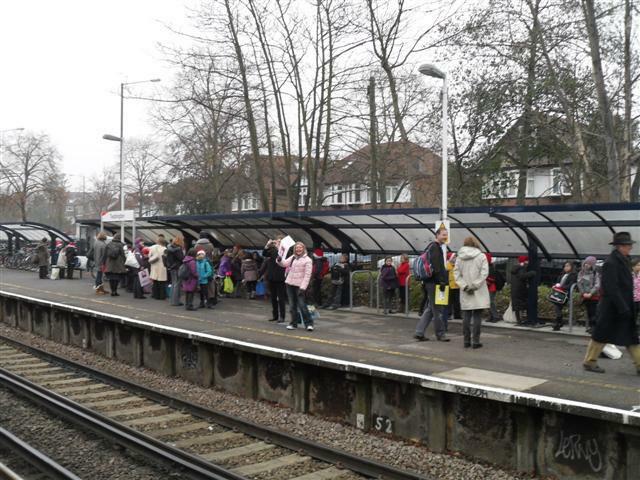 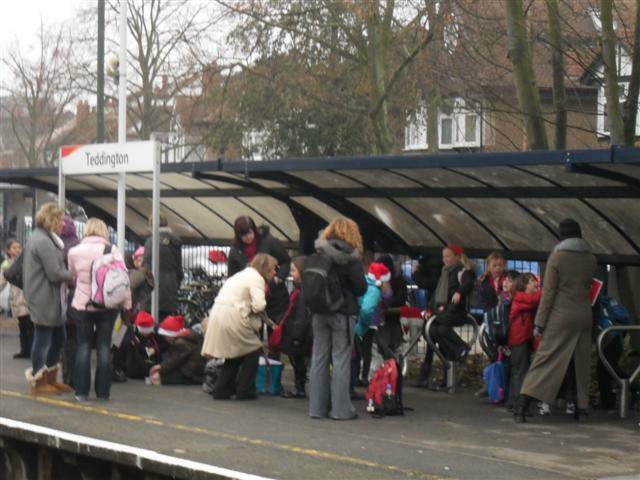 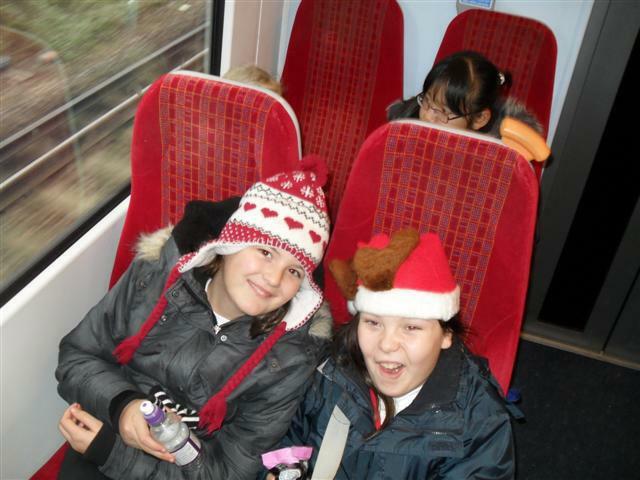 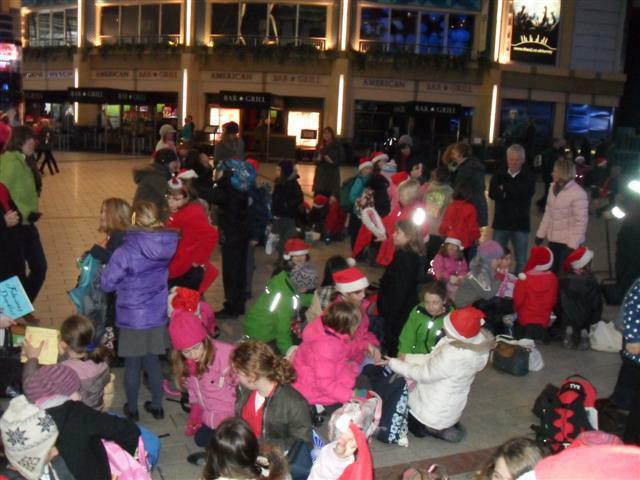 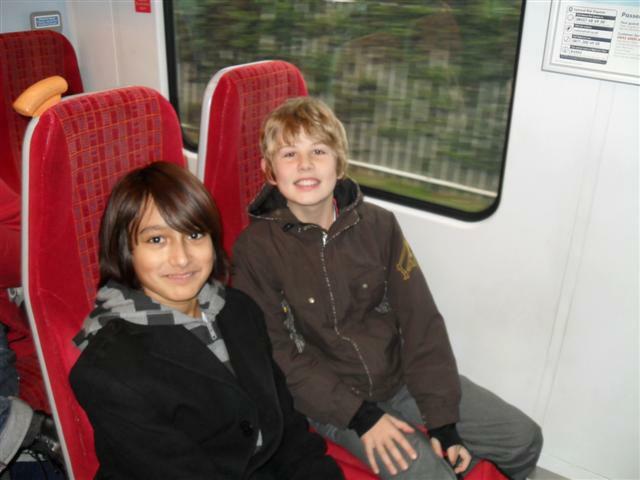 The children were an absolute credit to the school. 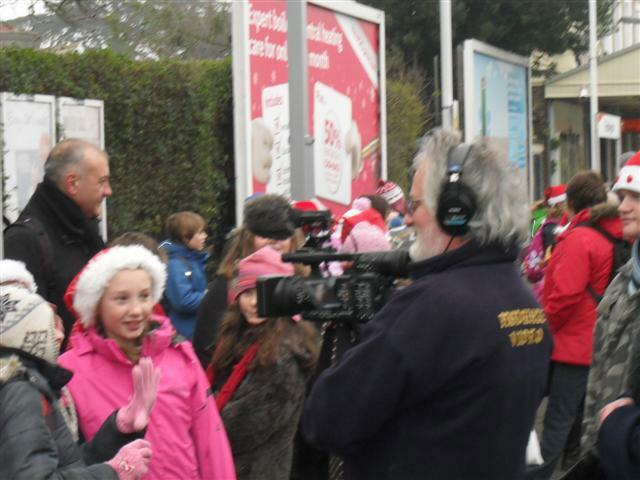 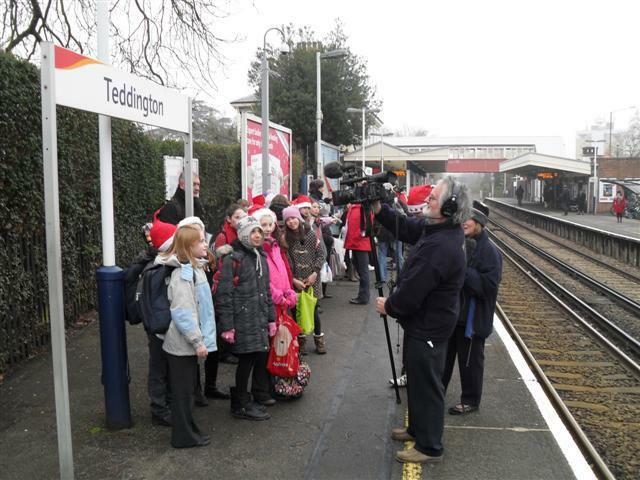 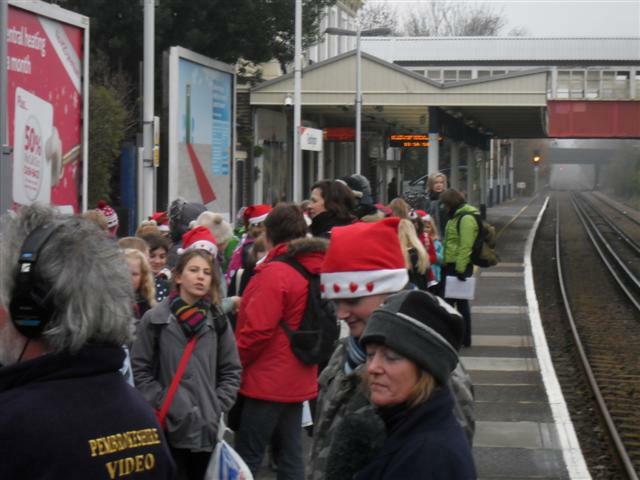 We even had a film crew with us for the day to add to the excitement! 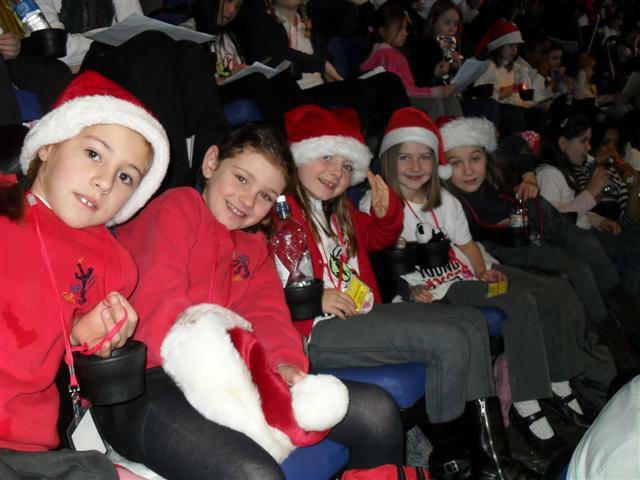 Well Done to all children who were involved, including those children whom we couldn’t take with us, due to the restriction on trip numbers, but who continued to show their dedication and commitment by attending choir on a weekly basis. 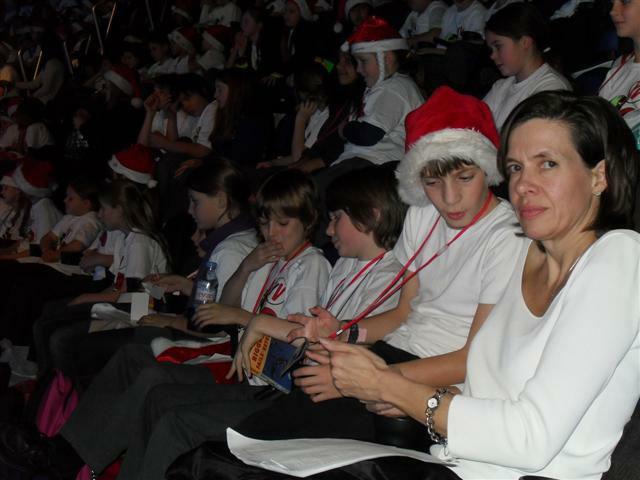 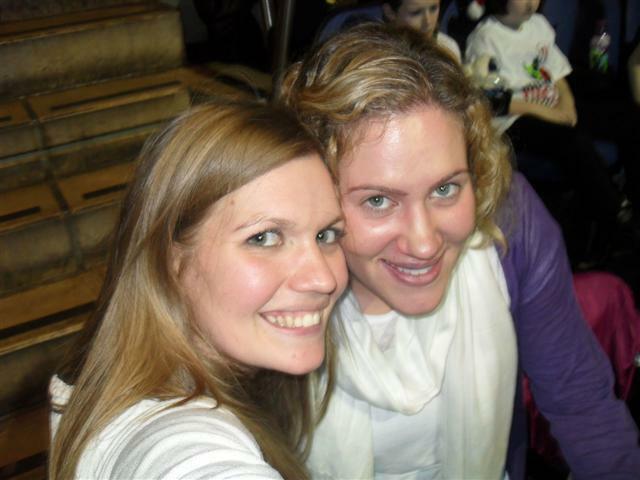 Thank you to Kathryn Doley and all staff and parent helpers for their help and support.